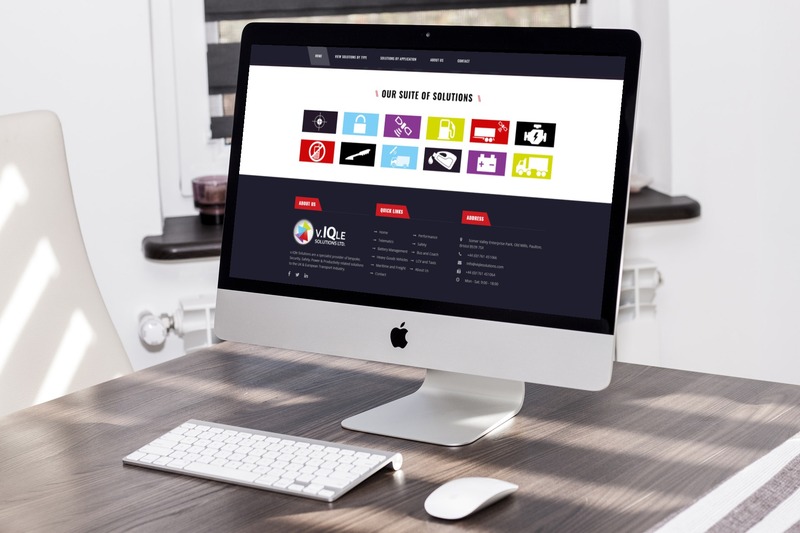 Mike McGarrigle from the Vehicle Solutions Group wanted a website which would clearly display some cutting edge commercial vehicle solutions. There are many complex solutions here, therefore keeping the site as simple as possible was key. © Copyright 2018 - Serious Web Design Ltd.